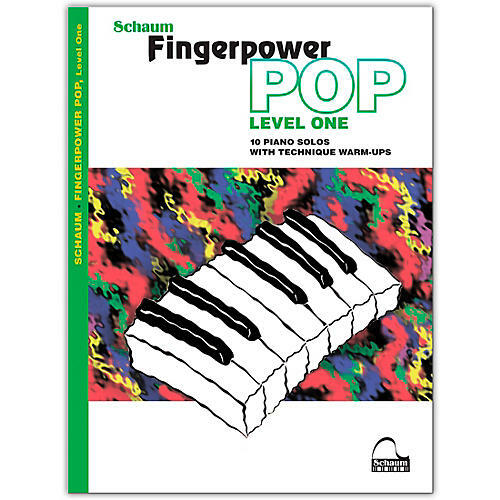 10 great pop piano solo arrangements with fun technical warm-ups that complement the Fingerpower series. Can also be used as motivating supplements to any method and in any learning situation. Titles: Hallelujah · Lean on Me · Let's Go Fly a Kite · Once Upon a Dream · Reindeer(s) are Better Than People · Shake It Off · Somewhere Out There · Take Me Out to the Ball Game · We're Off to See the Wizard · Yellow Submarine.